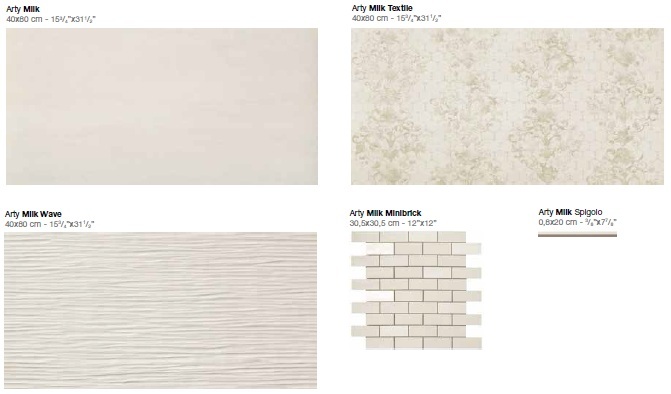 Arty Milk | Home Studio, Inc.
ARTY, THE CHALKY LOOK OF PLASTER FOR CREATIVE AND CUTTING-EDGE WALL DESIGN. Inspired by decorative plaster walls, Arty faithfully reproduces the inspiring material with a touch of creativity, thanks to an extra matt glaze and a refined surface finish possessing a soft and natural appeal. 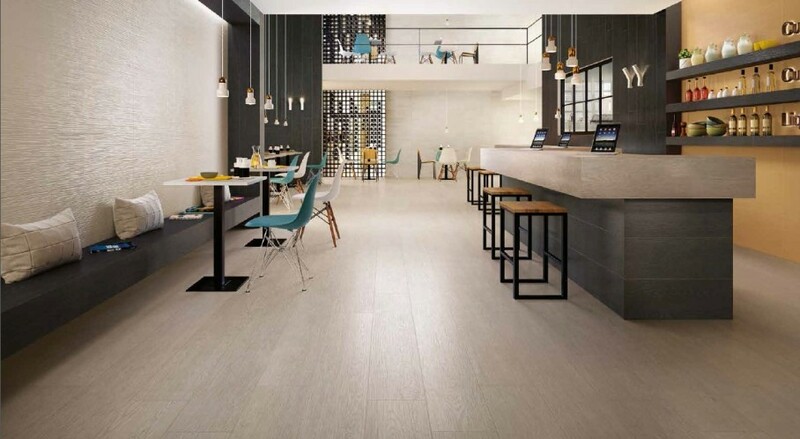 Arty combines the plaster effect so typical of plaster walls and the functional advantages of the best white-body cladding in terms of durability, easy maintenance and cleaning.